I’m the owner of Josh Line Photography. I served in the USAF from 2001-2014 as an HVAC engineer (3E171). Veterans have answered their nations call. They have put the service of the country before themselves. They have endured numerous hardships and tasted a sense of pride that very few understand. We all can learn from our veteran community, which is why I wanted to start this project. Veteran Portraits. 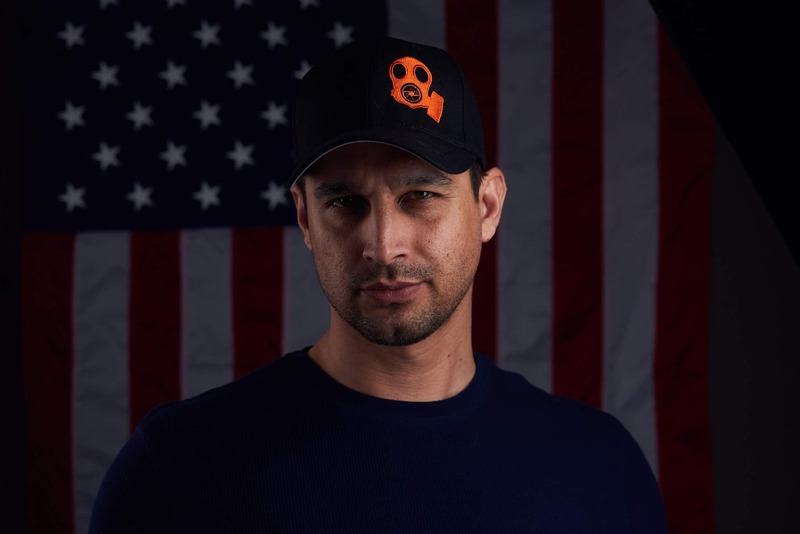 Once a month I will make my studio available for veterans to get a portrait or a headshot. It will only cost your time and I ask that you share something about your time in the military (not required, but appreciated). I would like to be able to share with other veterans and non veterans alike what it means to serve and how the military has shaped your life. The skills and lessons we acquire in the military are unlike anything else we will experience. The grit and tenacity, the mental fortitude, the team work, and even the hard, dark lessons of war have a way of teaching us something positive. This I feel should be shared to help others understand about what it means to be a veteran and possibly help others that may be struggling with similar issues. There is power in the story of our life and there is immense power in the story of the veterans of America. If you would like to be a part of this please contact me below. Please fill out this contact form to participate in the project.